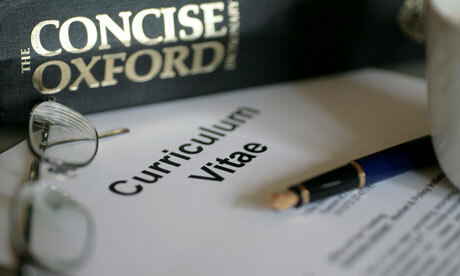 Morning after, Day ahead...: Curriculum vitae vs Resume... What's the Difference? Curriculum vitae vs Resume... What's the Difference? As application season for visiting student rotations and residency draw near, institutions are requesting a copy of an updated curriculum vitae (CV) to be included with the application. Yet, some have either never heard of the term or are confused about the difference between a CV and resume. Check out the "Medicine" tab for a quick read on the difference and what to include.